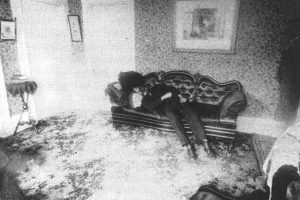 While many establishments boast of housing spirits of a bygone era, few can claim to host the ghostly victims one of the most famous murders in our history. 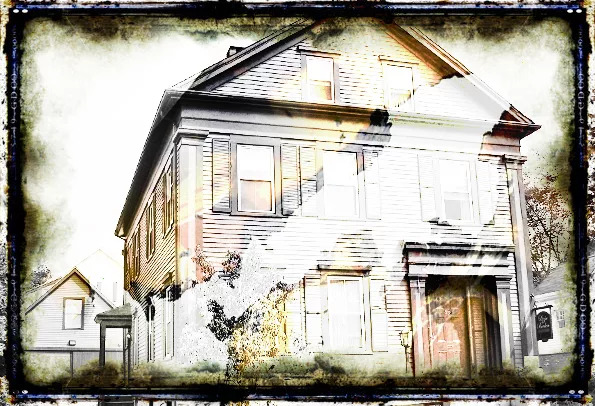 The ghosts of Abby and Andrew Borden, father and stepmother of Lizzie Borden, are said to haunt the home in which they were brutally murdered over 100 years ago. 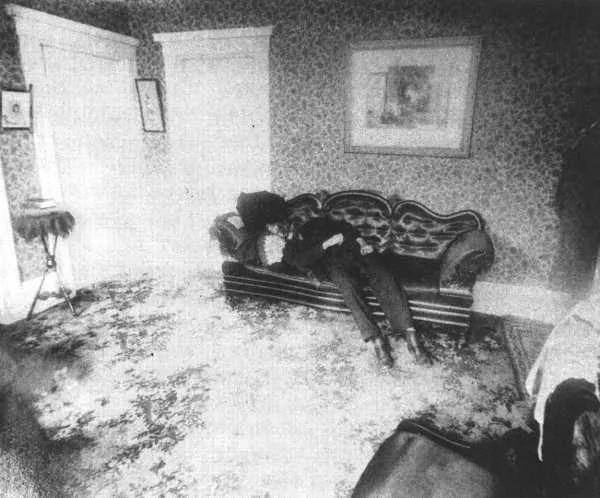 In 1892, Lizzie Borden maliciously murdered her father and stepmother with an ax… Allegedly. 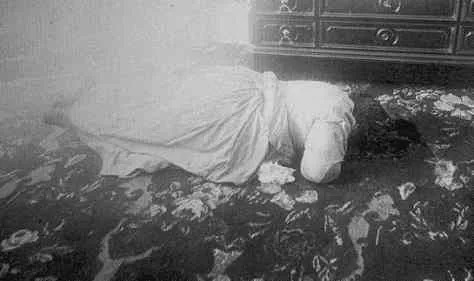 Lizzie Borden was 32 years old when she was accused of gruesomely murdering her father and stepmother with an ax. 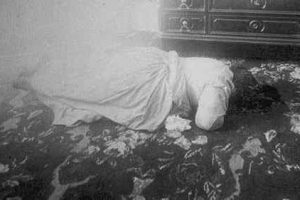 Lizzie Borden’s actions after the murder were highly suspect and her stories were wildly inconsistent. All signs pointed to Lizzie as the culprit, yet Lizzie was acquitted of the murders in 1893. The crime has never officially been solved and many believe she got away with murder. At the Lizzie Borden Bed & Breakfast Museum, guests can take a ghostly tour of the historic haunt where the murders took place. Though Ms. Borden was acquitted of the murders and released from prison, she spent the remainder of her years being ostracized by members of her community who believed her guilty. 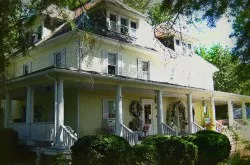 While questions remain about who was responsible for the murders, many guests maintain that the spirits of Mr. and Mrs. Borden have visited them during their stay at the Bed & Breakfast. Born in Fall River, MA on July 19, 1860. Died in Fall River, MA on June 1, 1927. 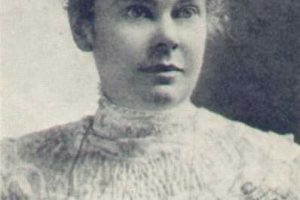 Lizzie lived free in Fall River for 35 years after the murders took place. “I acquired a strange scratch on my arm from an unknown source – I found out later the same thing had happened to another guest. 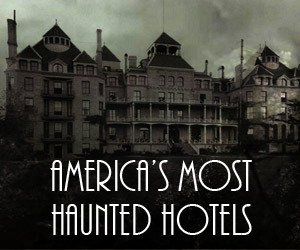 I’m convinced it came from a spirit in the house,” one guest claimed. 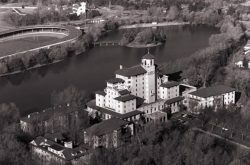 While most visitors enjoy recounting the haunting and gory details of the Borden murders, there is debate about the “paranormality” of the legendary landmark. The Lizzie Borden House still stands at 230 2nd St, Fall River, Massachusetts and it is now a “haunted” bed and breakfast. 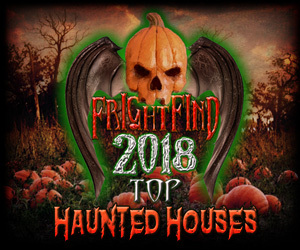 The house is located about 50 miles south of Boston, near Providence Rhode Island. 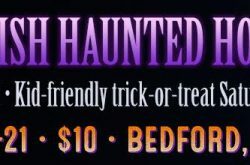 They offer daily tours, as well as overnight stays, but beware, your rooms are not private; not only will your guestroom share a bathroom with adjoining guest suites, but during tour hours, visitors will view your room as part of their ghostly edification. 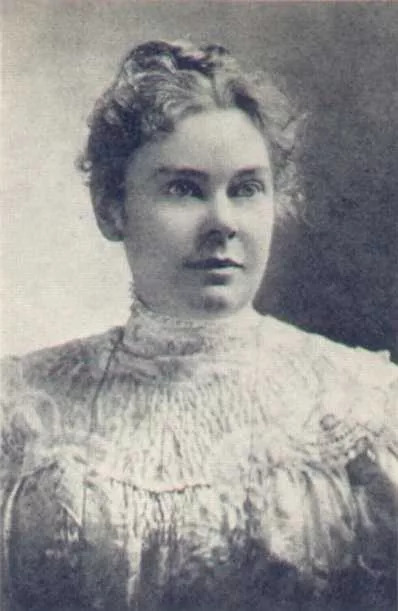 Lizzie enthusiasts can choose to spend a night in her Lizzie Borden’s very own bedroom, and the whole house can be rented for larger parties such as weddings. Bring your imagination and your Ouija board, and you might just find yourself face to face with Mr. or Mrs. Borden… or perhaps, even Lizzie herself. 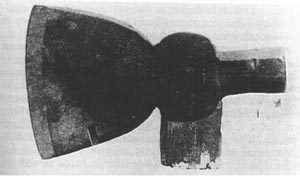 This is the ax that Lizzie allegedly used to murder her victims.